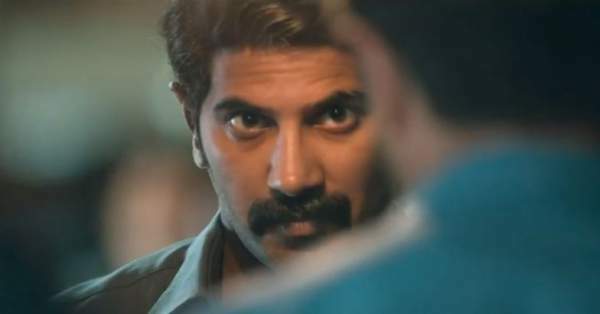 The 29-second teaser of Kammatipaadam is all about Dulquer. However, the film stars Vinaykan, Rasika Dugal, Shaun Romy, Amalda Liz, Shine Tom Chacko, Soubin Shahir, Sunny Wayn, Vinay Forrt, P Balachandran and Anjali Aneesh in important characters. P Balachandran has written the script while Prem Menon has produced it under the banner of GUM. Madhu Neelakandan held the responsibility of the cinematography while Ajithkumar B has edited the film. The lyrics have been penned by Anwar Ali while K John P Varkey and Vinayakan composed the music. The film is scheduled to release on May 20.